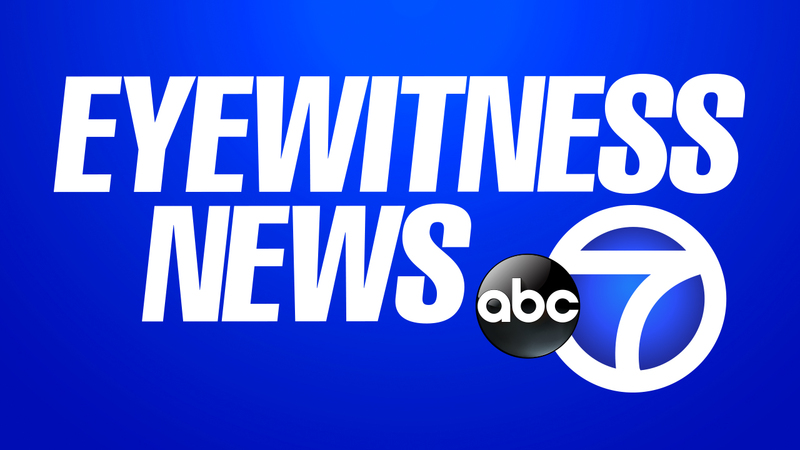 DOVER PLAINS, New York (WABC) -- A Dutchess County priest was removed from the two churches he runs on Tuesday after he was accused of sexually abusing a boy 30 years ago. Father Anthony Giuliano was removed by the Archdiocese of New York from the Saint John the Evangelist parish in Pawling and the Saint Charles Borromeo parish in Dover Plains. An initial investigation by law enforcement officials found the claim to be credible, but Father Giuliano has denied the allegation. The matter will continue to be investigated.